Journey through the paranormal from prehistory to the planets and our future, with over 50 bizarre cases of ghosts, poltergeists, demons, cryptids, UFOs, and other out-of-the-ordinary phenomena. 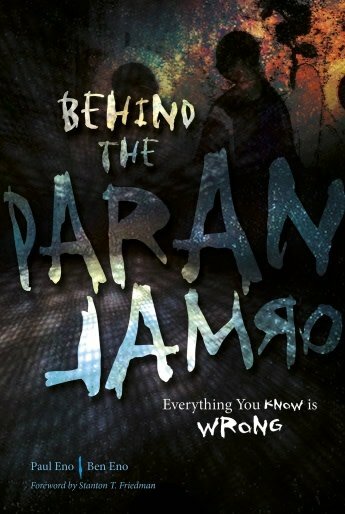 Based on CBS and WOON 1240 radio scripts broadcast by a world-famous father-and-son team of paranormal investigators, their research has revealed bizarre connections not only between seemingly unrelated occurrences but also between the paranormal and our everyday lives, the history of our species, and our possible future as a race. Meet inter-world parasites that might be farming your family or community, encounter disappearing buildings, and ghosts of people who aren’t dead. Push the boundaries as you find out what the Bible and other ancient documents might really mean, and what UFOs, invisible friends, and those footsteps in the attic could really be. 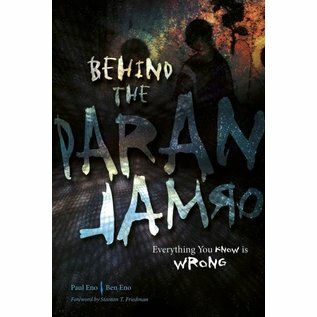 Explaining the paranormal is not the problem. It’s handling the explanations. Everything you know is wrong.